The Prysyvaska AH with its centre in the village of Hryhorivka was formed in December 2016. It consists of 4 councils covering 5 settlements. 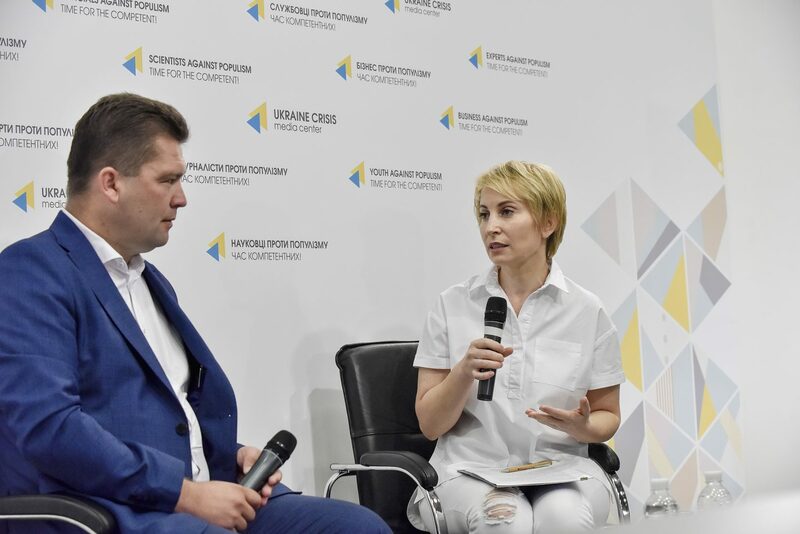 Serhiy Klishchevskyi, head of the Prysyvaska AH, told about decentralisation achievement of the hromada, its cooperation with the neighbouring Askania-Nova AH, and necessity of spatial planning at the briefing held at the Ukrainian Crisis Media Centre within the framework of the UCMC-DOBRE “Speaker of Hromadas” project. 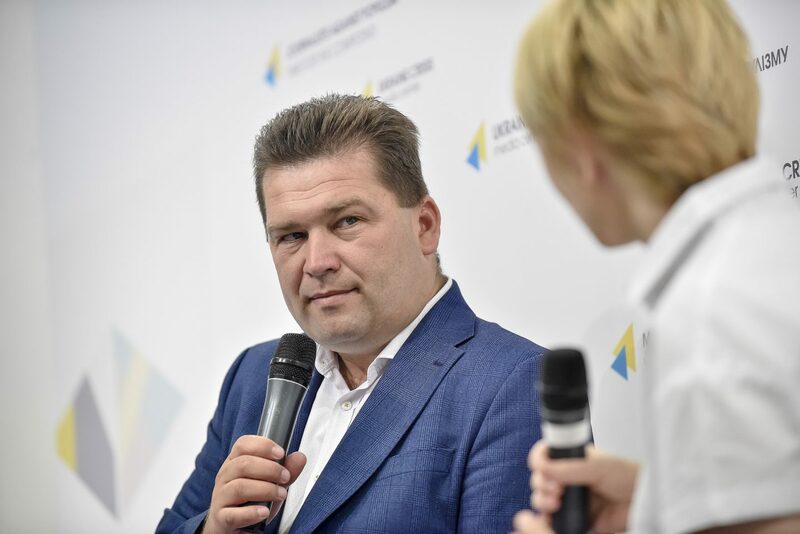 “Prior to amalgamation the total budget of 4 councils was about UAH 5 million. In 2017, the budget of the AH amounted to UAH 35 million. 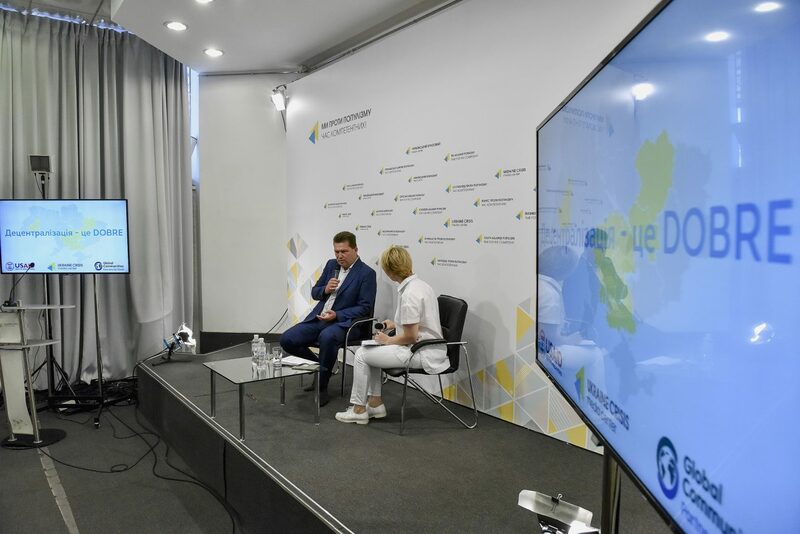 In 2018, we plan to reach UAH 38 million – taking into account educational subvention and the primary link,” says Serhiy Klishchevskyi. To get more profit on their own territory and have the opportunity to work with investors, the AH began to develop spatial planning. The hromada works with other challenges as well. According to the head of the Prysyvaska AH, the issue of roads is really relevant for them, because the tourists come to the hromada. They try to solve the problem of unemployment, teaching how to start own business and promoting the creation of green mansions. 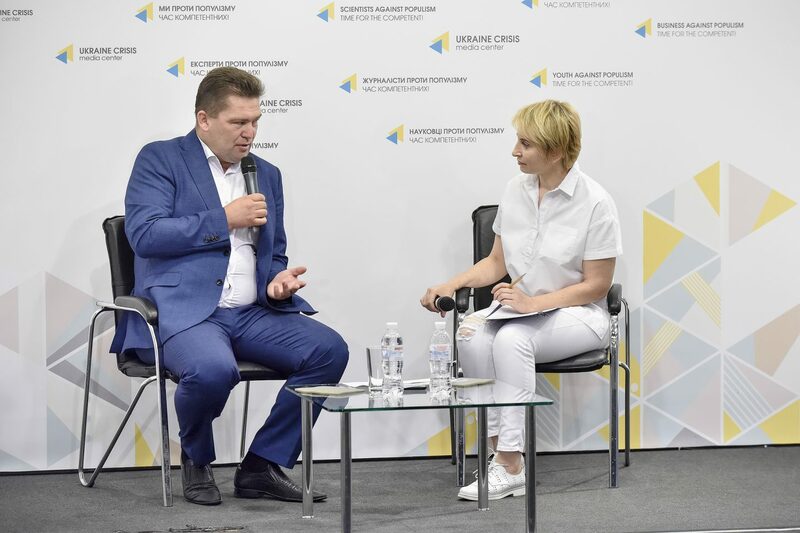 The Prysyvaska AH is going to create a joint tourist cluster in cooperation with the neighbouring Askania-Nova AH, in particular, to launch a joint advertising campaign.